She's been called names, problematic, she failed a lot of times, switched different networks but she never backed out of a battle. Now she's doing it on her own. She's Kris Aquino and you like her, and sometimes you just don't want to admit it. I like her a lot and follow her story profusely. Her insane decision to actually go digital must have been a gamble, but now she's bearing the fruits of her labor. 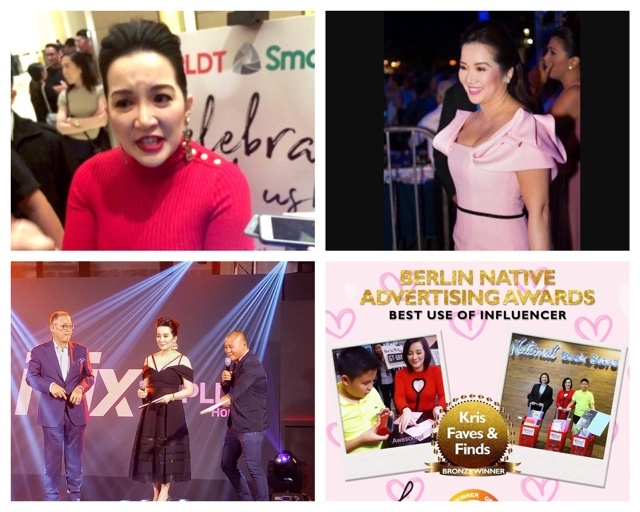 She's donning a Hollywood film (which the world is eagerly awaiting, I think there's another one after Crazy Rich Asians), she's had countless brands still believe in her and have her endorse it including iFlix, PLDT and Smart. If you remember that time when she was just starting to make content for her Facebook page, you must have watched (together with a couple million people eh?) that National Book Store video when she physically went to a branch and shopped for our love, Bimby. 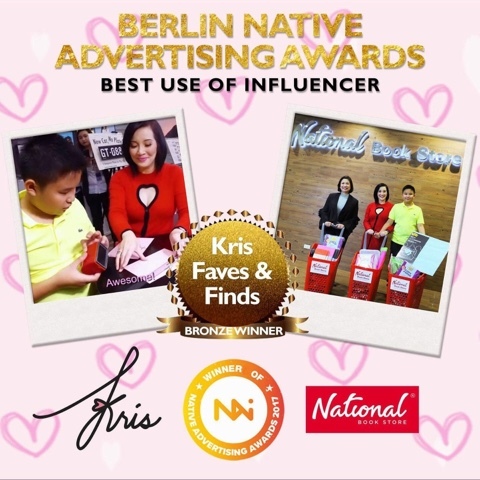 You could see how human she was, how she made an effort to choose the best pieces, get affordable ones and see how a rightfully pretty Mum wanted to shop for her own son's school supplies through the campaign they called "Kris Faves and Finds". It would have been weird to see a star of her stature actually do that but as in all those other things she does, we all relate to it in more ways than one.This was the work of KCAP Productions and people from The Huddle Room Media Inc. and true enough it didn't really come unnoticed. 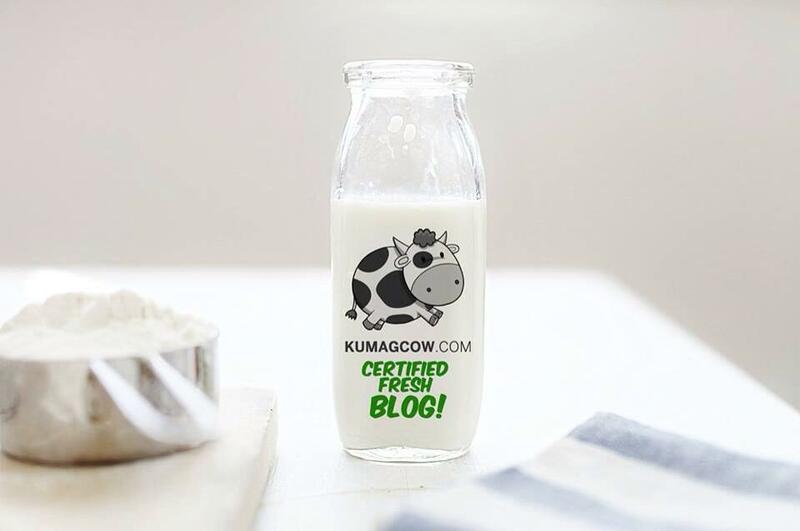 They heard great news that their efforts in doing that campaign just got them a Bronze Winner Award at the BERLIN NATIVE ADVERTISING AWARDS for Best Use of Influencer. It's their first ever recognition from a European institution that recognizes media companies, brands, organizations, companies, agencies and studios engaged in producing native advertising around the world. That's something to celebrate about! Imagine how she bested a ton of other ones from other countries. She's achieving so much in a span of a year, she's doing more and will still hold the title of Queen of All Media. Pretty soon, you'll see her back on TV, doing the things she loves because she's destined for it. Congratulations Ms. Kris! Congratulations to your KCAP Team and Huddle Room! You've done the country proud!